The illustrations are not merely artistic, harmonious, and attrae tive in themselves; they are an integral part of the reading contentof the book. They express thought, and are to be read no less than the words. 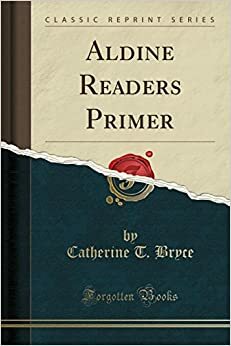 The method by which this book can be used most successfully as a basal book is clearly and fully set forth in the Teacher's Manual, Learning to Read. Three prominent features of this method are the rhymes, the phrasing exercises, and the teacher-and-pupil stories.